ACM, the Association for Computing Machinery, today announced that Mendel Rosenblum of Stanford University is the recipient of the inaugural ACM Charles P. “Chuck” Thacker Breakthrough in Computing Award. Rosenblum is recognized for reinventing the virtual machine for the modern era and thereby revolutionizing datacenters and enabling modern cloud computing. 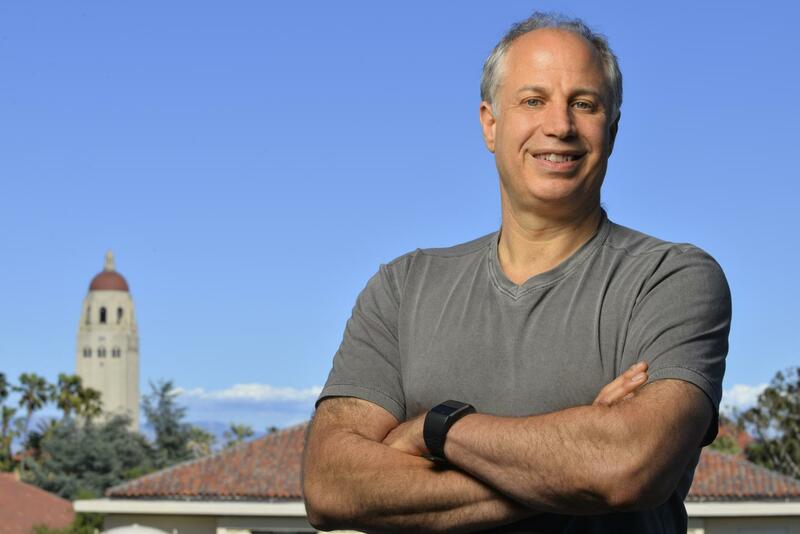 In the late 1990s, Rosenblum and his students at Stanford University brought virtual machines back to life by using them to solve challenging technical problems in building system software for scalable multiprocessors. In 1998, Rosenblum and colleagues founded VMware. VMware popularized the use of virtual machines as a means of supporting many disparate software environments to share processor resources within a datacenter. This approach ultimately led to the development of modern cloud computing services such as Amazon Web Services, Microsoft Azure, and Google Cloud.